Madiba Combined School in Rooigrond where, in association with the North West University, we successfully hosted a Career Exhibition on the 4th March 2011. We believe that even learners from backgrounds of poverty, should be empowered with the information they need to assist in breaking the cycle of poverty and make their dreams come true. And to make this happen, we turned Madiba Combined School into a centre of hope, a place where disadvantaged learners can also receive the information required to make things happen. There is no doubt that education is a powerful means of breaking the cycle of poverty, however, many living in the cycle do not have access to it and those who do, do not have access to information about how to take it further. With empowerment and education being the main tools with which we seek to create positive change in the Rooigrond Informal Settlement, it became necessary to empower the learners at the Rooigrond local school, about opportunities available to them. We partnered with the North-West University, through Mr. Ivan Gontsana, their school liasion officer and successfully hosted a career exhibition at Madiba-Combined School in Rooigrond. During this career exhibition, all the matriculants were provided with application forms for various institutions of higher learning; various bursary application forms and received information, which they have no access to about admission requirements and such. Learners we’re also provided with information about viable alternatives for higher learning such as long distance learning and other options available to them. Once more we empowered a community, through their children- who are the future. On the 6th of January 2011, the community of the Rooigrond Informal Settlement once more united and for our Project: Clean-up. The roads used by learners to go to school are filled with bushes and trees which make the area unsafe for them, as they can’t be seen, when walking through there. To combat this, we mobilised the community for what we call, Project: Clean-up. This project would ensure that the bushes, trees and everything else considered to be hazardous would be cleaned up. The entire community assisted with this and entire families came out in their numbers. Women, children and men all played their part and so much was done. 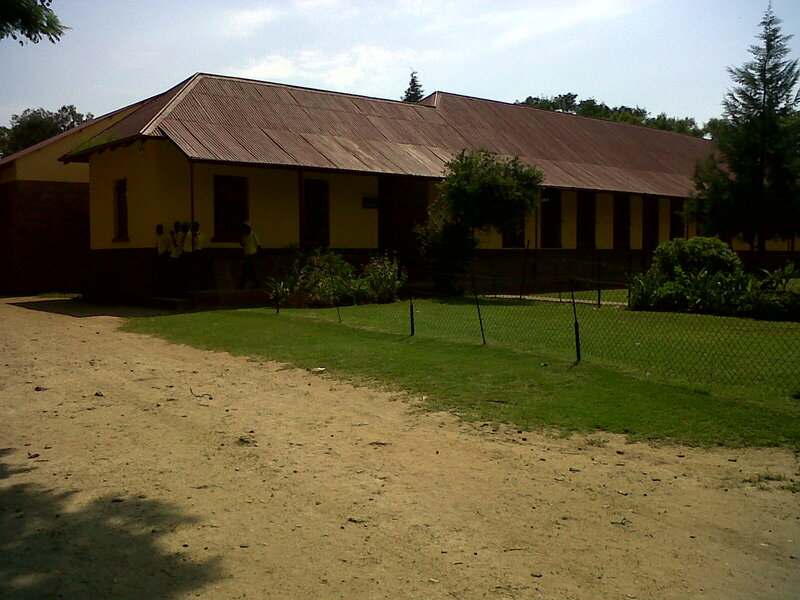 The local school, Madiba Combined School, was also cleaned up. Parents came in their numbers and the school yard, toilets and classrooms, were also cleaned as part of Project: Clean-up. The entire project was a great success due to the unified effort of the community. Once more, they showed the power of unity and the safety of our children was the reward.